● Almirola held steady in the top-10 of the 20-car field. ● The Tampa native was collected in an accident on lap eight after Jimmie Johnson sustained a flat tire and lost control of his racecar. 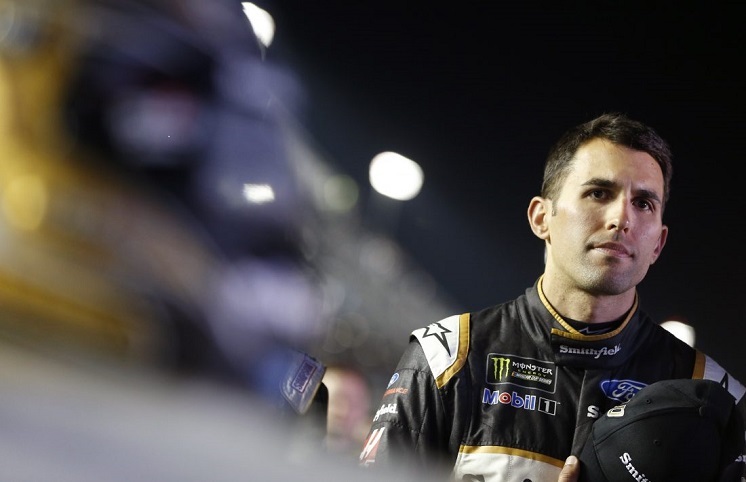 ● Almirola will start 39th in the Daytona 500. ● Duel No. 1 ran three laps past its scheduled 60-lap distance as a late caution sent the race into overtime. ● Drivers earning odd-numbered positions from Sunday’s pole qualifying session were assigned to the first Duel race. Drivers earning even-numbered positions from pole qualifying competed in the second Duel race. The starting positions for each Duel race were based on qualifying times.